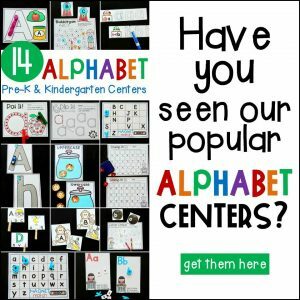 We are always hard at work learning the alphabet in Kindergarten, and we know you are too. 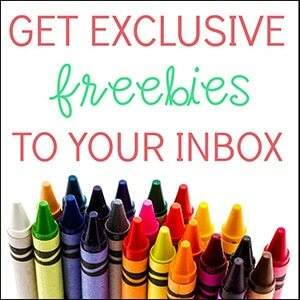 That is why I am so excited to share these free ABC Puzzles with you today! These puzzles are adorable, practical and a great tool for teachers to use in their classrooms. 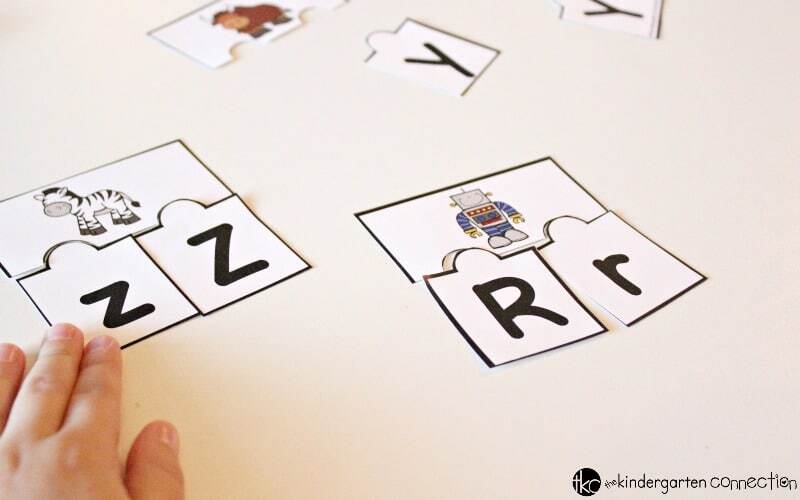 These ABC Puzzles are suitable for grades Pre-K through Kindergarten, or for any child who is working on learning and reviewing their letters. I would encourage you to print them in color and also laminate them. The colorful images are what grabs a child’s attention and makes them want to use them. 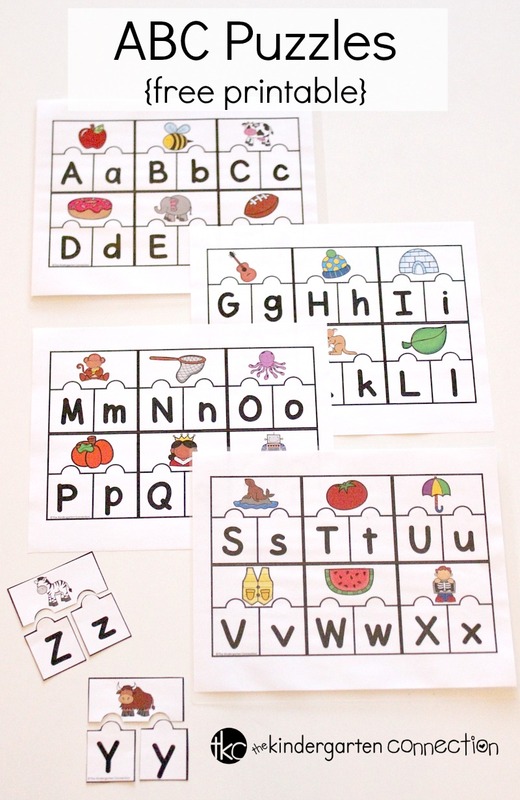 Plus, if you have the ability to laminate the ABC Puzzles then you can use them over and over again. You can place the ABC Puzzles in your literacy center (this is what we typically do). Make sure to laminate the pieces so they hold up longer. You might consider hanging an ABC chart in the literacy center so that children can use it as a reference as they work. 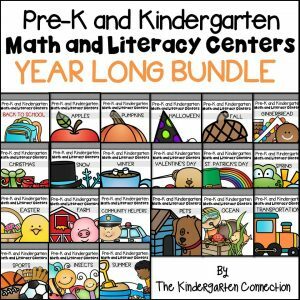 You can also place a basket or grab bag in the literacy center and encourage children to place the puzzle pieces inside the grab bag and pull one out at a time to find the matching ABC puzzle pieces. 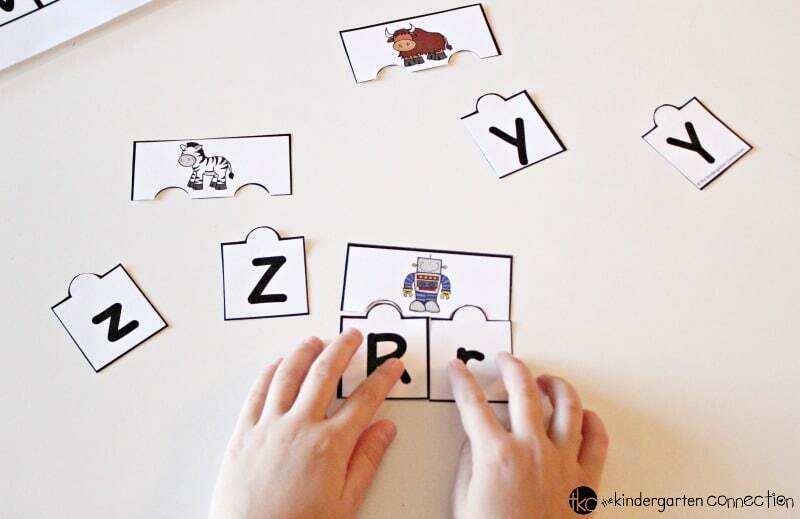 With a partner, children can work together to complete the ABC Puzzles. Players begin by scattering the puzzle pieces out on a tabletop face up (beginner) or face down (advanced) and take turns finding the missing pieces to the ABC puzzles. They might also set a timer and the person who correctly completes the most amount of ABC Puzzles before the time runs out is the winner! 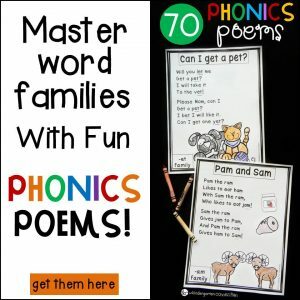 *Note – you will want to decide if your kids can handle all 26 letters at once. Sometimes for beginners it helps to play with only 10 letters or fewer, as a lot of pieces can be overwhelming. You might consider sending the ABC Puzzles home for a homework activity. Encourage the children to grab a parent or sibling to play along with. Be sure to tell the children to keep them at home and use them whenever they want for practicing their ABC’s. Tip: Send the puzzle pieces home already cut and in an envelope to make it as easy as possible for families to participate. 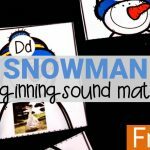 Ready to work on letters and sounds with your kids? To grab your set of ABC puzzles, scroll on down and click the yellow button below. 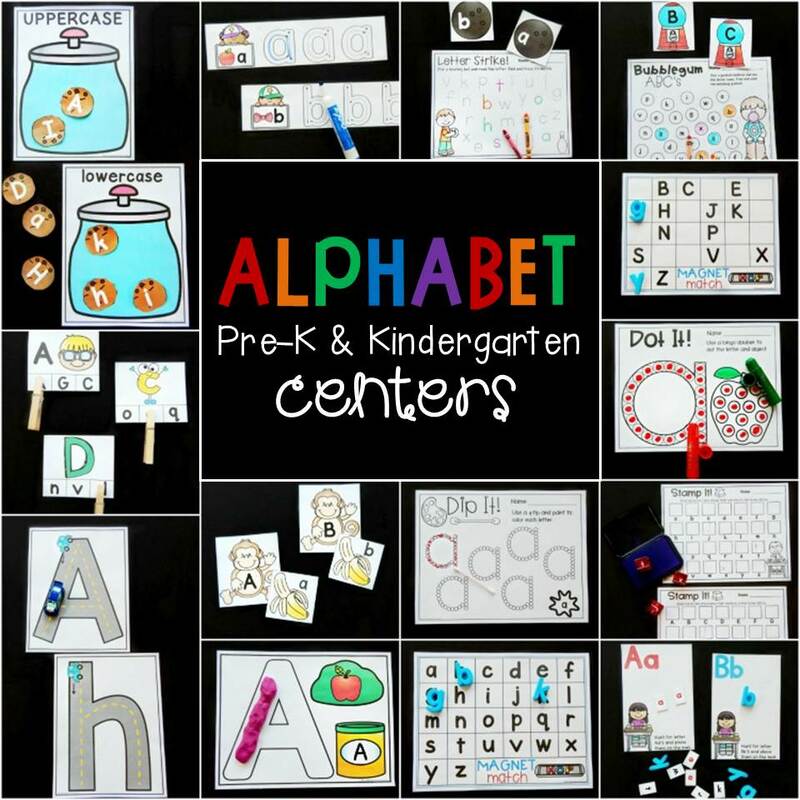 Then, for TONS for alphabet learning, hop on over and grab our Alphabet Centers and Activities! My students always love your activties – thank you!!! This is great thanks! Just wondering if possible if you could make an e card without an elephant? All the other pictures I think work phonetically but elephant is so confusing for little minds. Egg would be awesome maybe?